Is the Marketing Funnel dead? Is there a new consumer journey with ever changing touch points? Marketers have never been in a bigger dilemma that today, and also have never been in a more connected time than now. AI, AR, machine learning and the chance to integrate data with intelligence. Programmatic, Blockchain, Chatbots, Brand Safety, trust deficits, and the list is endless. Some say that Marketing is not a job, task or department. It’s what happens everytime you engage with your consumer. This Conference will bring you up to speed with what’s really going on in the Malaysian marketplace. 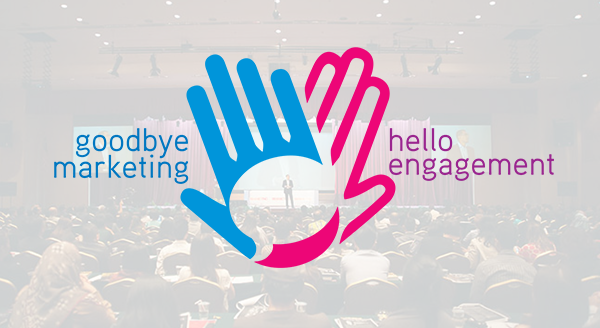 Our speakers are ready to engage with you like never before, it is time to UnMarket and build relationships. Time to recognise Malaysia’s Best Marketers! Brave and brilliant marketers deserve fame too. This award is to identify talent, transparency, tenacity, and a take charge attitude. The first ever Malaysian CMO Awards are here to reward the best. To recognize and acknowledge the immense contribution, inspiring leadership and remarkable trail-blazing achievers from Malaysia’s marketing communications industry An eminent panel of industry leaders will decide on the winners: all criteria based on results.